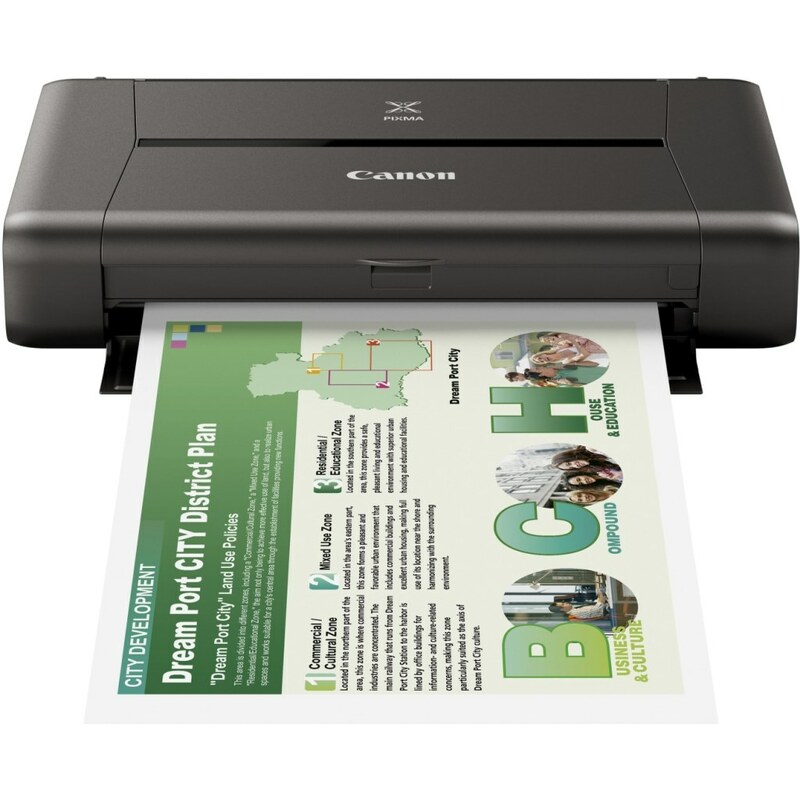 The Canon Pixma iP110 is a small, lightweight printer that is ideal for taking on the go. 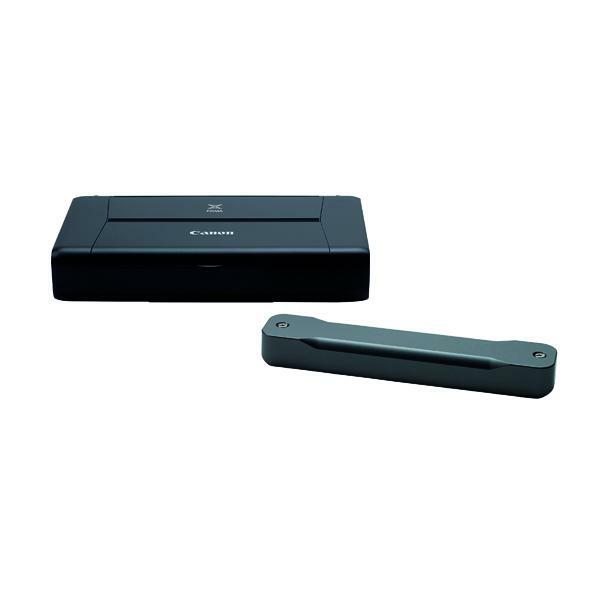 It is perfect for producing stunningly high-quality prints straight from your smart devices or the cloud. 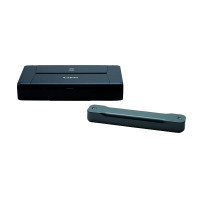 It also features ink saving settings, which allows your print ink to go even further. This product contains a battery.